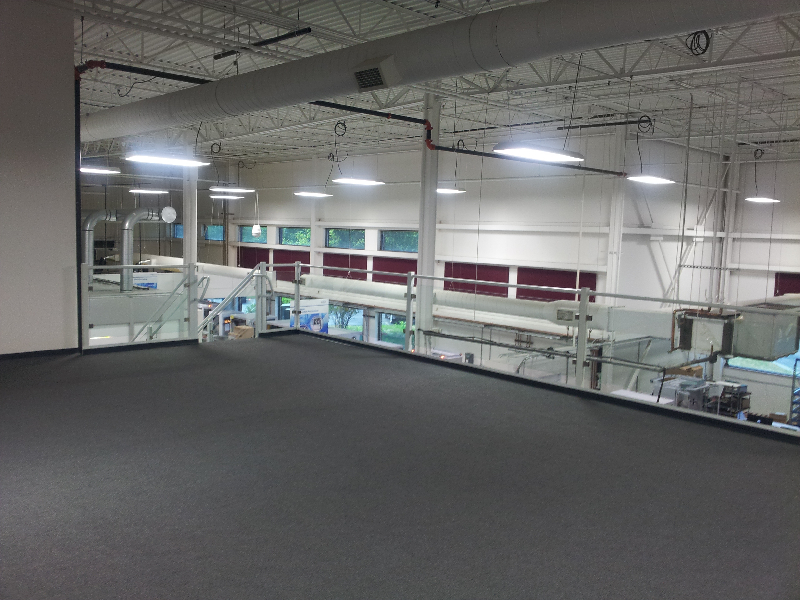 Mezzanines provide profit generating floor space without expensive building expansions or relocation costs. 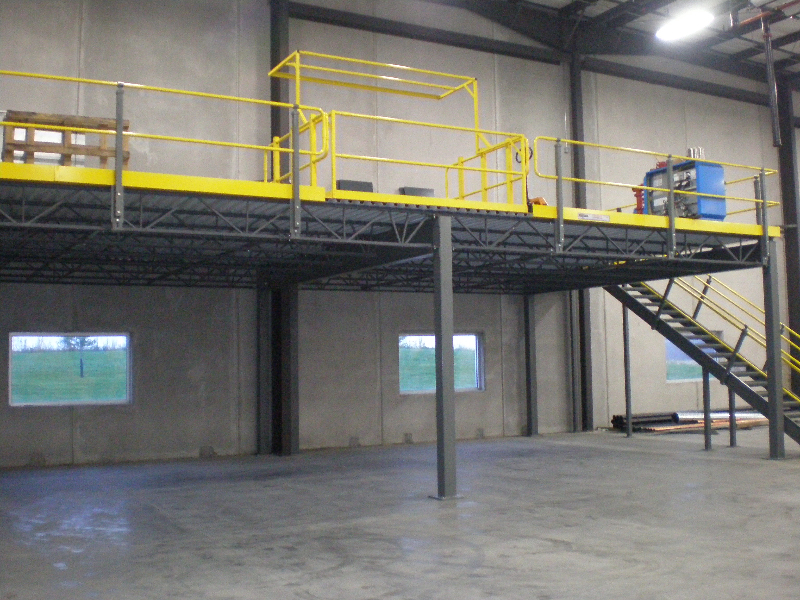 Our engineered mezzanine systems are designed to take advantage of unused overhead space while maintaining open productive space below. 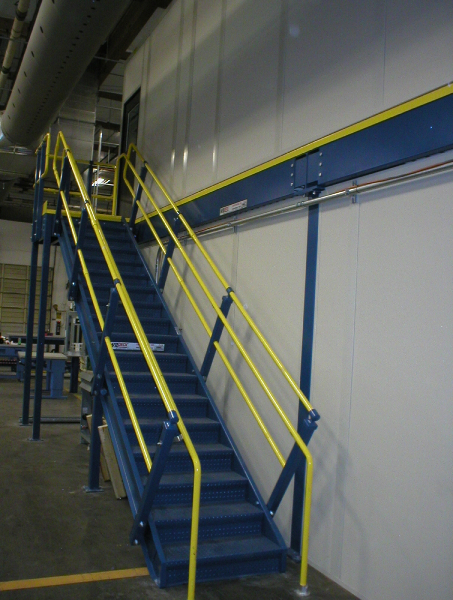 This free standing steel mezzanine system does not rely on attachment to your existing building for support. Whether you need a little or a lot of additional floor space we can design a solution to fit your requirements. Working closely with the customer we can quickly provide various design options and alternatives that will provide a cost-effective engineered solution for expanding your manufacturing, distribution center or storage space requirements. All of our solutions are engineered, designed and manufactured to meet or exceed local building code requirements. By incorporating our unique range of storage product offerings along with conveyors and picking systems into your warehouse we can provide leading edge solutions to your warehousing and distribution center requirements. 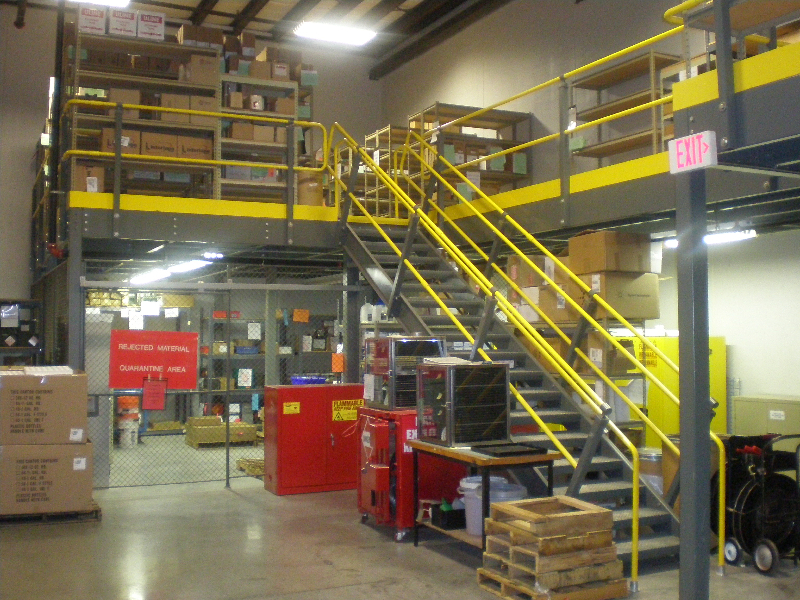 If the time should come that you need to relocate, resize or expand your mezzanine we can easily accommodate your needs. The prefabricated bolted steel structure can easily be dismantled and resized or relocated. 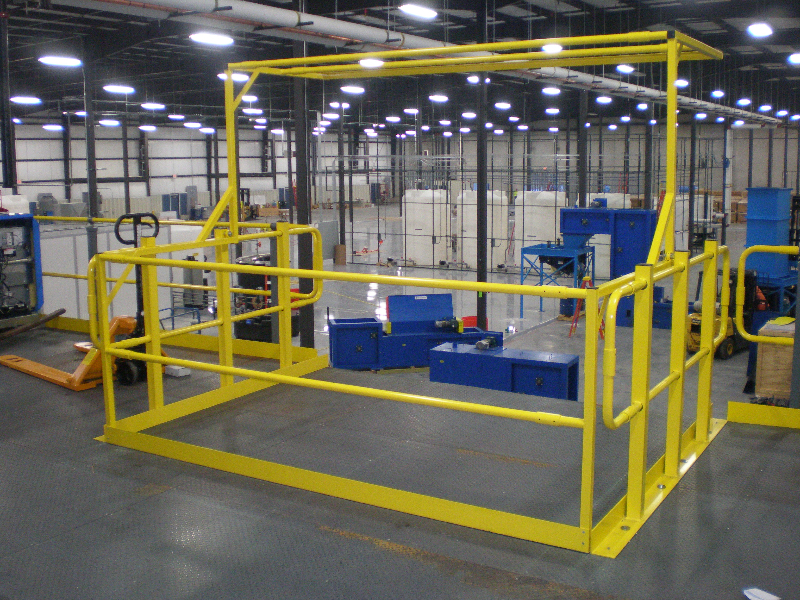 By engineering and utilizing modular components for the mezzanine structure from the outset, we can offer quick turnaround for additional components, should you need to expand the mezzanine. We offer a variety of mezzanine flooring such as welded bar grate decking or engineered mezzanine flooring panels over corrugated steel decking. All our mezzanine floors are engineered to suit the end customer’s requirements. Wildeck provides a wide range of sizes and capacities that will get the job done for your business.